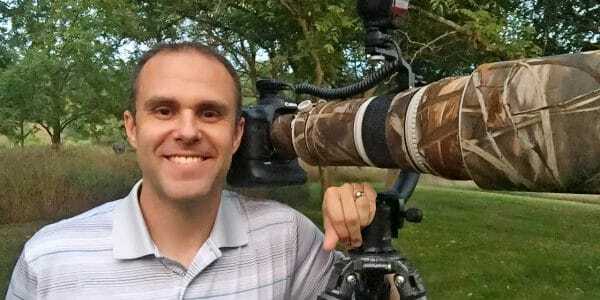 Get a feel for Josh’s experience as a hawk watcher and more about what makes this project special. 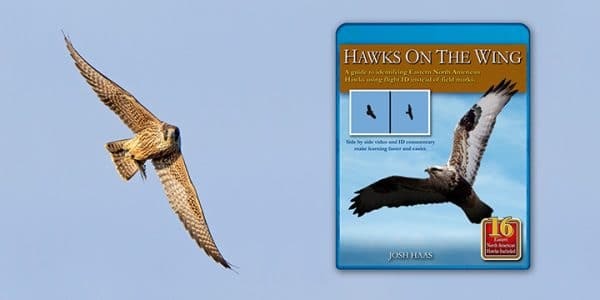 Check out what makes this video special and why it’s different than a field guide. 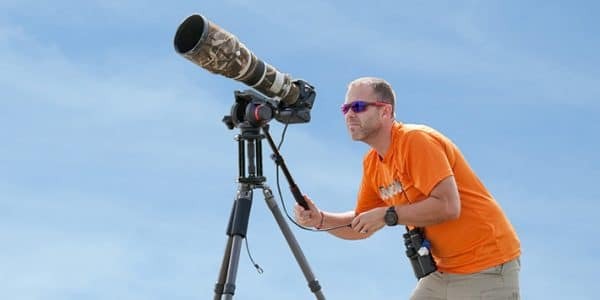 If you’re new to birding or photography, check out some of Josh’s preferred camera, optics and clothing gear as well as his recommendations on where to begin.